Esports has taken another giant leap into the mainstream, with the establishment of a high-performance centre at one of the most iconic sports grounds in Australia. Up until recently, the idea of Esports competitors sharing a space made famous by sporting legends like Don Bradman was nothing more than a pipe dream. 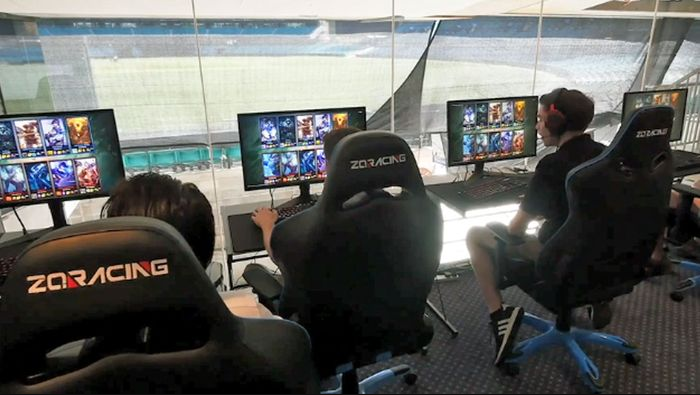 That’s no longer the case, with the Sydney Cricket Ground now home to a training centre that allows Esports to rub shoulders with Australia’s elite footballers and cricketers, with a base in the same complex as the Sydney Roosters, Sydney Swans, Waratahs and Cricket NSW. With a new centre comes new adjustments, Direwolves have started implementing similar training regimes to that of a traditional sports player. Nathan Mott, Direwolves CEO and Founder explains the importance of diet and mental health towards the players and how it affects them inside the game and out. “We have coaches, we have psychologists there’s a nutritionist coming here thinking about diet,” Mott said.